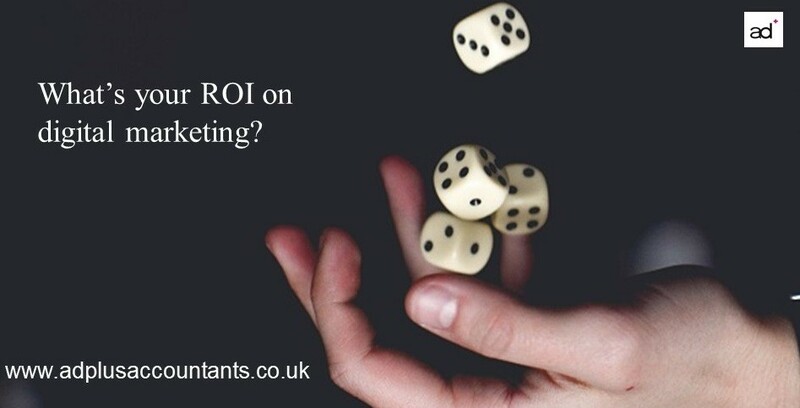 What’s your ROI on digital marketing? 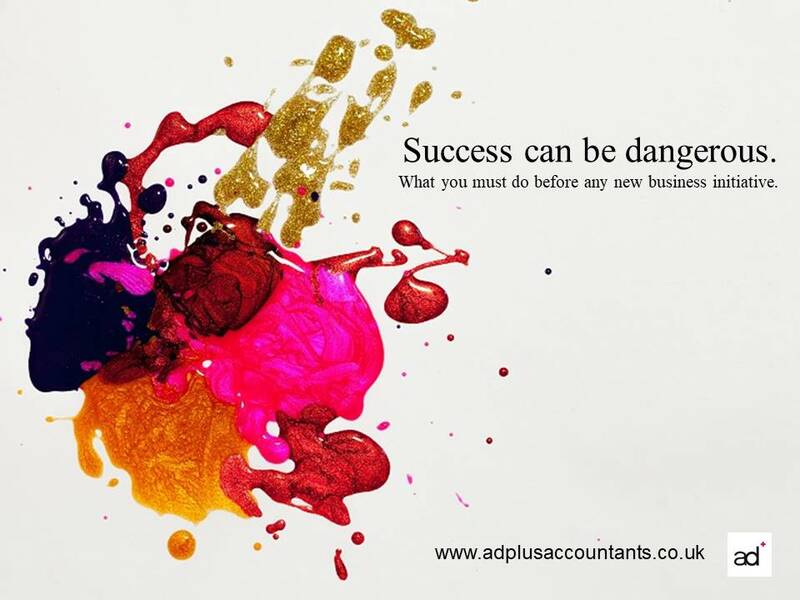 Success can be dangerous, especially when that business success is dramatic. It can lull you into a false sense of security, even a degree of complacency. That is unwise because trading risks are ever-present. A business owner must always be vigilant, ready to act.